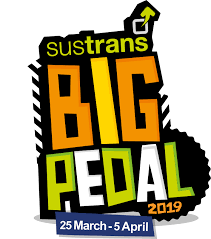 This spring our school will be taking part in Big Pedal. This is a national event designed to encourage parents and children to cycle, scoot or walk to school. The event will begin Monday 25th March and end on Friday 5th April. For those that have a distance to travel, please remember that if you park a short way from school and walk, it counts too! 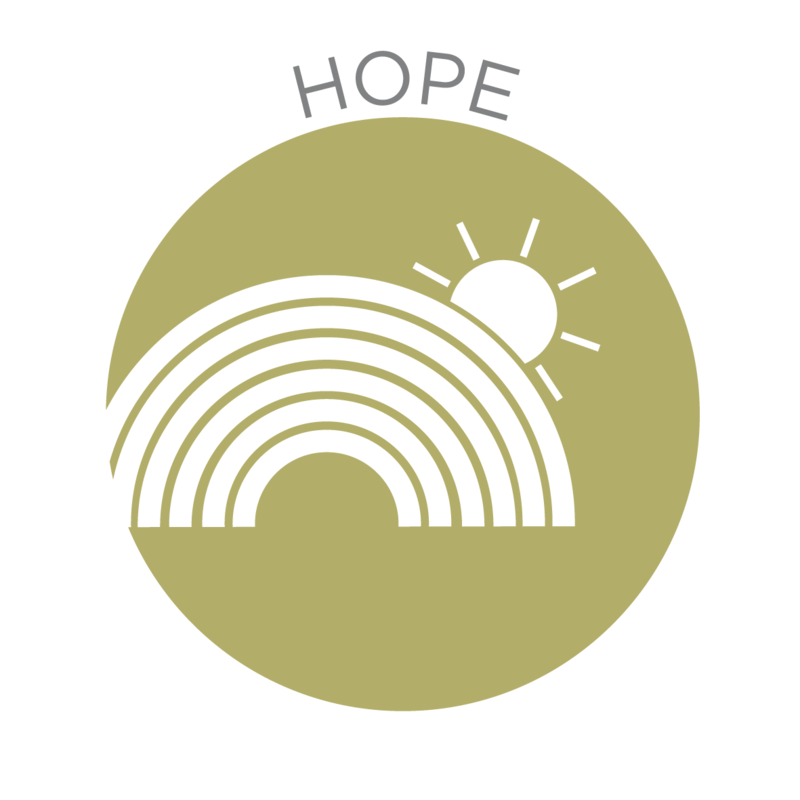 Our Christian value for the half term is hope.